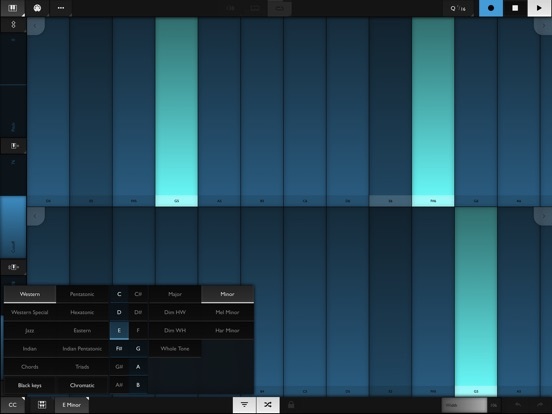 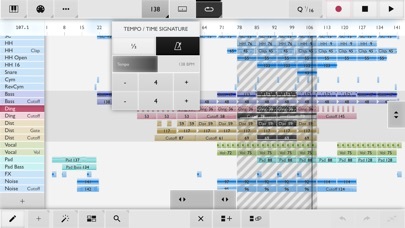 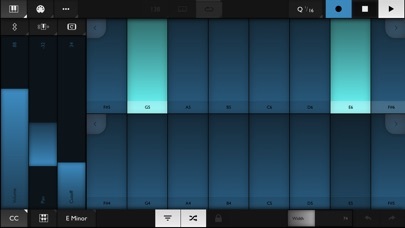 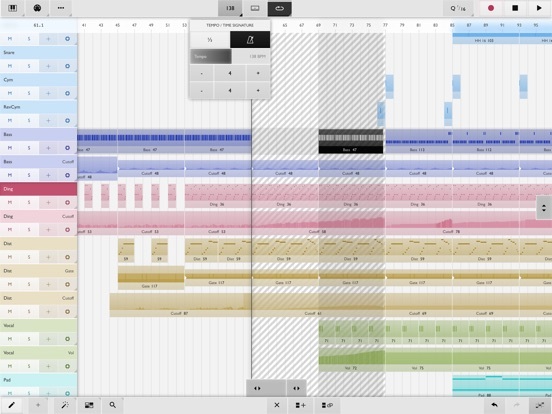 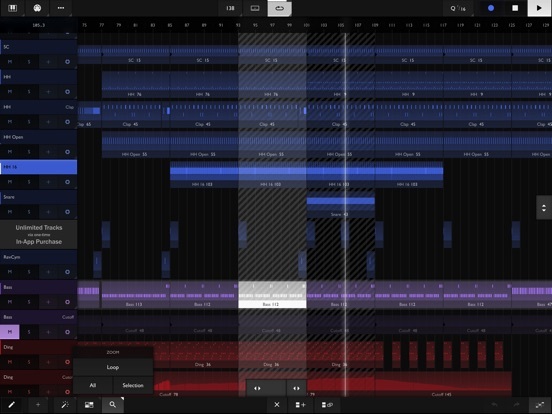 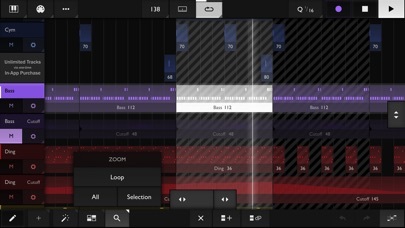 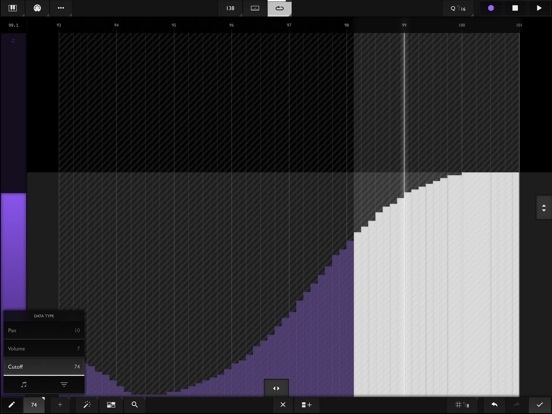 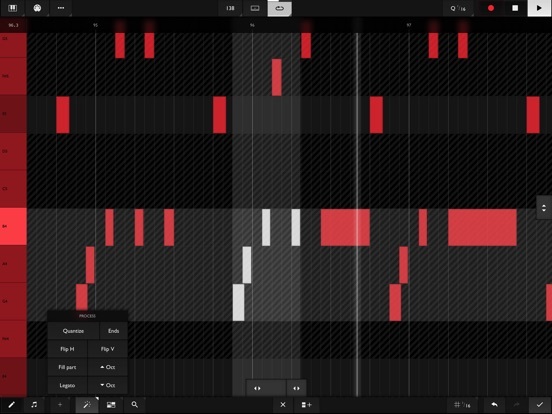 Xequence is an advanced linear MIDI Sequencer and Keyboard / Controller for iPhone and iPad. 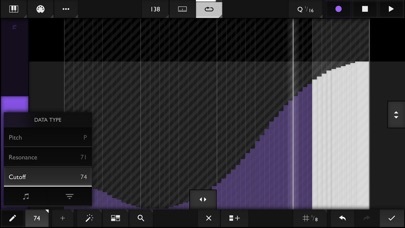 NOTE: This app does not produce any sound by itself! 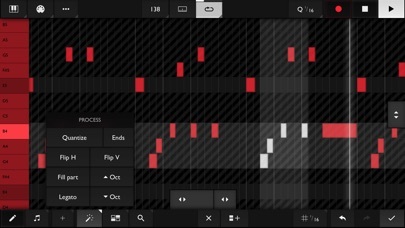 It is meant to control OTHER apps via Virtual MIDI.